There’s no other place on earth like this place. There is only one Old Scouts Society and this is the graveyard where the Society honors their war dead. Here lay members of the Three Affiliated Tribes, the Mandan, Hidatsa and Arikara who served in the U.S. military. Relatives leave memorials at the site of their ancestors who served in the U.S. Military. The tradition of scouts from the Mandan, Hidatsa and Arikara goes back nearly 200 years. Today, the Society is a group of relatives of those historic soldiers. They honor the U.S. Army veterans of the Indian Wars and other tribal members who served in all branches after the Indian Wars. Go back to the first Hidatsa scout, Sakakawea (Hidatsa pronunciation suh-CAG-a-wee-uh). 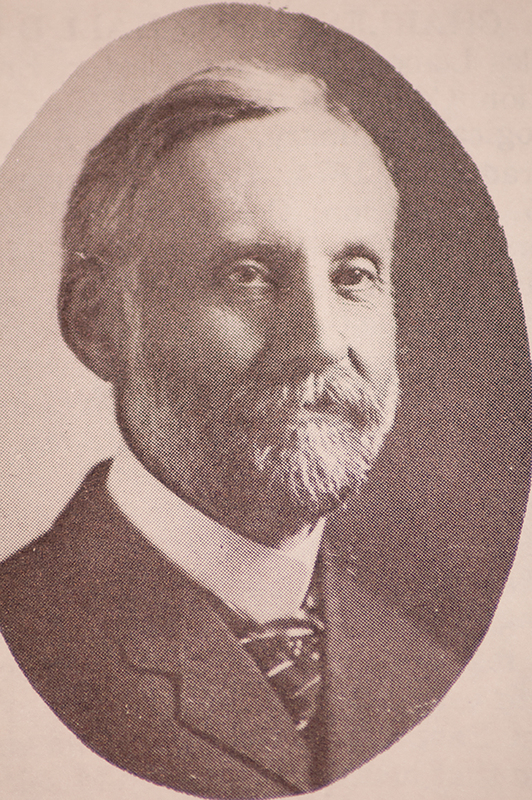 She and her husband Charbonneau helped the Corps of Discovery find its way west and back again. Later when the U.S. Army occupied this region to protect the railroad expansion to the west coast, Army commanders relied on scouts from these tribes to provide intelligence about the tribe’s hostile opponents, the warriors of the Sioux Nation. The Mandan, Hidatsa and Arikara scouts carried dispatches, found food and water, tracked game and served as interpreters. Several unrelated events converged to create the birth of the long-standing tradition of tribal members joining the U.S. military. In 1873, Colonel George Armstrong Custer and the Seventh Cavalry were stationed at Fort Lincoln, south of Mandan, North Dakota. The Seventh Cavalry was to protect the Northern Pacific Railroad Survey crews who had been attacked by hostile Sioux. 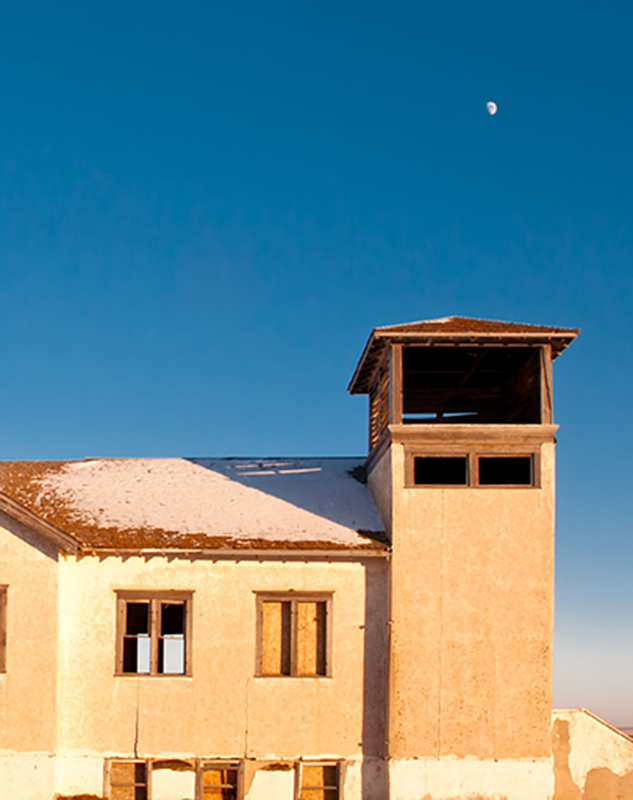 A rebuilt blockhouse above Fort Lincoln marks the uppermost reach of the Fort where General Custer and his scouts once lived. Before Custer, hostile Sioux were at war with neighboring tribes, including the Mandan, Hidatsa and Arikara who had withstood the Sioux attacks, at first. Then, small pox wiped out nearly all the three tribes so they banded together to defend themselves against the Sioux. Forming a confederacy between the three tribes, was insufficient, they were not strong enough to battle the Sioux, so they aligned themselves with the new and stronger opposition to the Sioux – the Blue Coats or the Seventh Cavalry – the enemy of my enemy is my friend. At first, the Arikara or Ree were the principal tribe to supply scouts for Custer. From 1872 until the late 1800’s Arikara scouts were the backbone of the Army’s scouts. One of the earliest scouts was Red Bear who later was joined by his younger brother Boy Chief. He was one of the first scouts to die in a skirmish with the Sioux while stationed at Fort Lincoln along the Missouri River south of present day Mandan. Bobtailed Bull, one of Custer’s favorite scouts in the Indian Wars against the Sioux is second from the left. Sgt. Bobtail Bull was one of the first under Custer to fall at Little Big Horn. That was despite the fact that Custer would not use his scouts as a fighting force except for skirmishes. Bobtail Bull, however, boasted of his experience in fighting the Sioux and stood ready for whatever battle commands Custer ordered. Custer used the scouts to find the enemy, report their movement and act as couriers. On the day of the Battle of Little Big Horn, Custer ordered Bobtail Bull and other scouts to “take the horses away from the Sioux camp. Take away as many horses as possible.” Custer knew that a warrior on foot was no match for a soldier on horse. Bobtail Bull’s grave site is at Little Big Horn, one of the few Hidatsa Scouts in a marked grave off the Fort Berthold Indian Reservation. Bobtail Bull got separated from the rest of the troops. Sioux warriors grouped behind him, separating him from help and from escape. A dense swarm of Sioux rode against him and he attempted to fall back. He was left as a solitary horseman, surrounded by circling warriors. He was shot off his horse and so became one of the first to fall at the Battle of Little Big Horn. Like Bobtail Bull, Red Bear, Boy Chief and others the scouts who served in the U.S. Army from 1866 to 1914 at most western forts, these scouts served with fidelity, placing their unique skills at the disposal of the frontier army. To the shame of the U.S. Government, many of these brave soldiers were harshly treated after they served the U.S. Army. For some, prison, poor health, disabilities or even death was the future they faced after serving the United States. Many have been completely forgotten. In 1979 the Old Scouts Society of White Shield was established. The group cares for and maintains Post #1 Cemetery at White Shield where several of the scouts of the Seventh Cavalry are buried alongside veterans of WWI, WWII, Korea and Vietnam. In 1983, the Fort McKeen Detachment, Old Scouts Society was officially formed. Organizers included the grandsons of Bears Belly who was one of the original scouts who served under Custer at Fort Lincoln. The Fort McKeen Detachment of the Old Scouts Society is dedicated to correcting misconceptions about the scouts who served in the U.S. Army. Members educate the public about the military scouts and work to keep alive the stories of how the historic scouts influenced American and North Dakota history. They work to preserve and honor the gravesites of the scouts buried at Fort Abraham Lincoln south of Mandan. 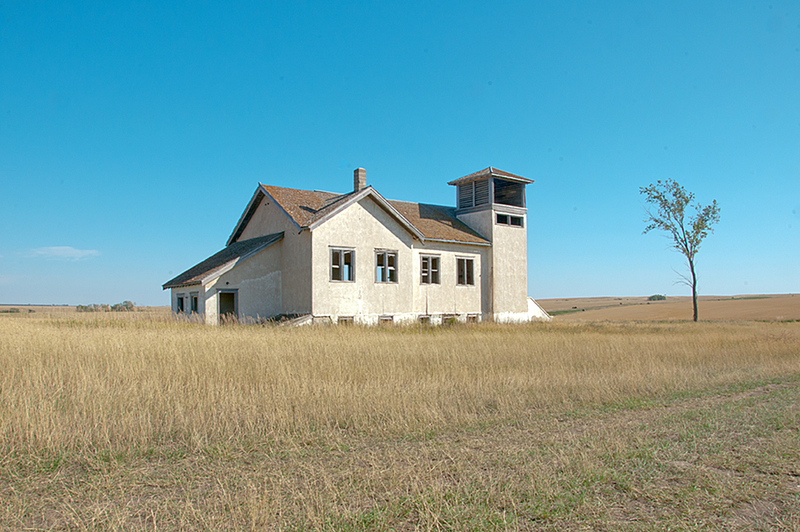 They also help maintain the Old Scouts Cemetery west of Garrison, North Dakota on Highway 1804. 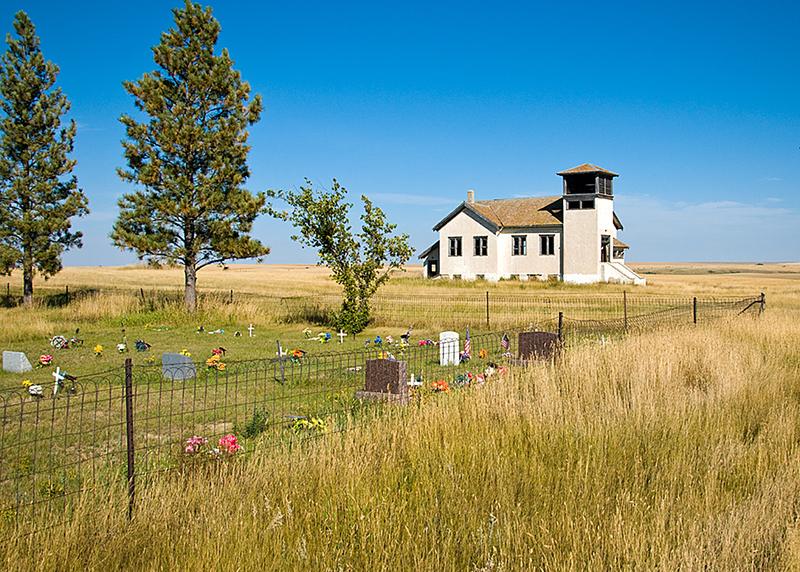 The Indian Scout Cemetery, also known as the Old Scouts Cemetery is near White Shield, North Dakota. 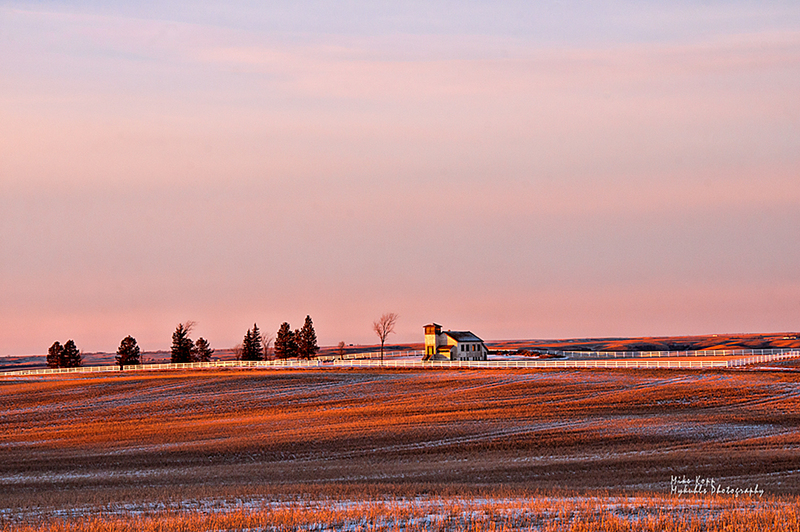 On New Years Eve, 2014, it stood quietly against the setting sun. As often as possible, I go past the cemetery, usually on motorcycle. I stop to tend to fallen flags and other markers left to honor this group of war dead who contributed much but received so little recognition for their sacrifice. Have you taken the scenic drive past Garrison, up to Parshall on 1804? Did you see the Old Scouts Cemetery? 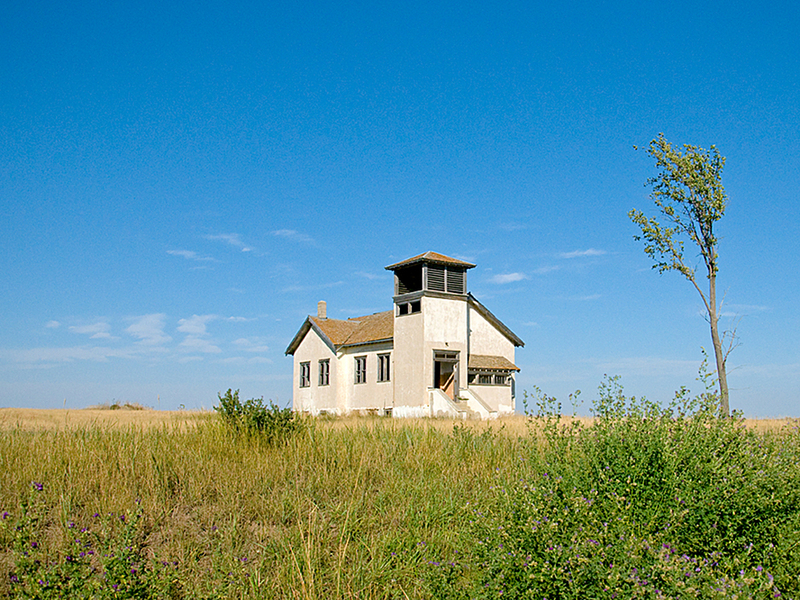 Follow tales of Western North Dakota at https://www.facebook.com/beautifulbakken.